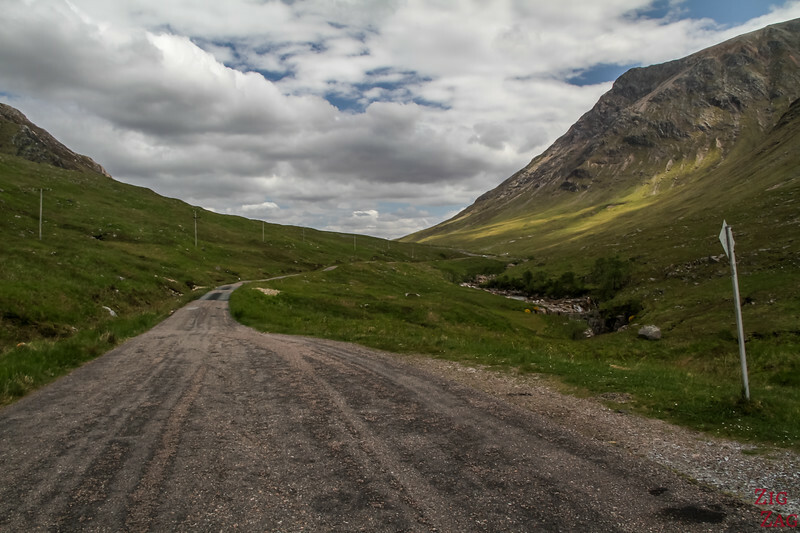 Preparing your road trip and wondering what driving in Scotland feels like? 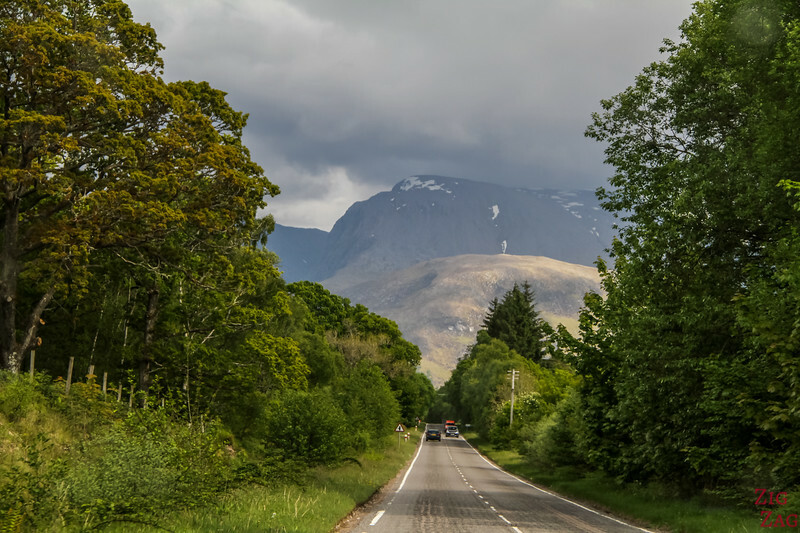 Here is a video to show you what to expect and tips to drive safely in the cities, in the countryside and in the highlands. 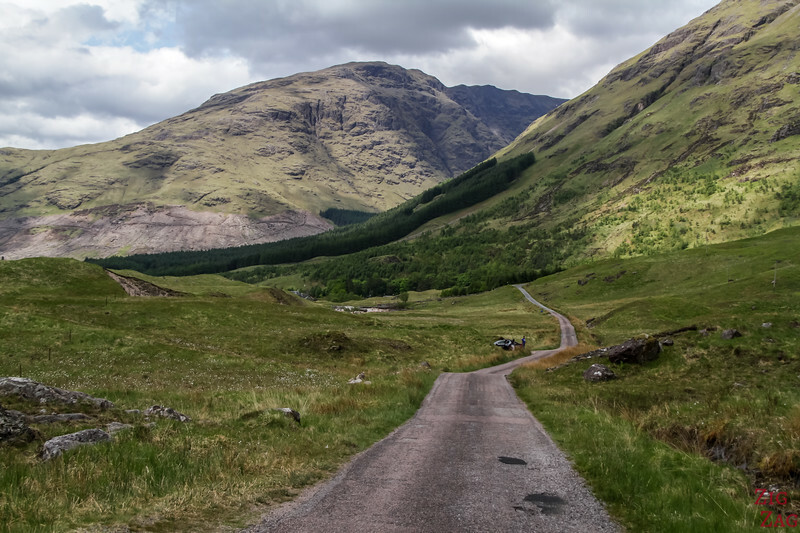 The International Driving Permit is not required for Scotland. The law allows you to drive from 18 years old but most rental company will have other requirements such as being 21 years old or 5 years of having a driving license... Check with each rental agency. 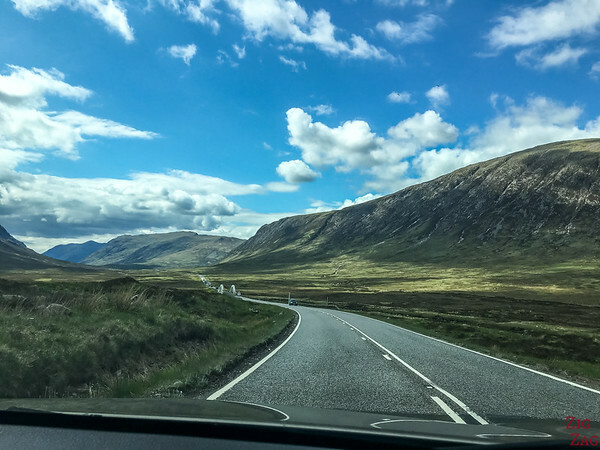 Driving is on the left in Scotland - most of the time it is easy. Just remember it when crossing people on a single lane road! 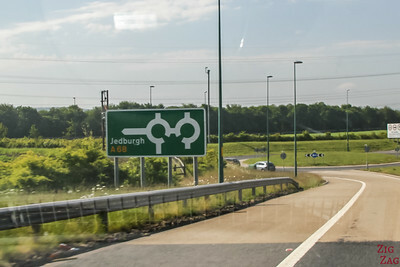 There are many roundabouts, especially in the South. Don't worry, the curve is natural and you won't go against the flow. Just drive towards the left. Give way to people from the right unless there are lights. Road signs are quite clear and easy to understand. 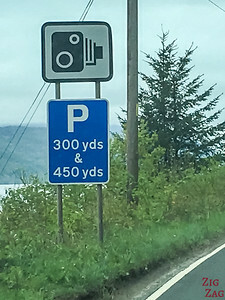 Limits and dangers are often also indicated on the road itself. Sometimes near the big cities you can even see the directions indicated on the road. 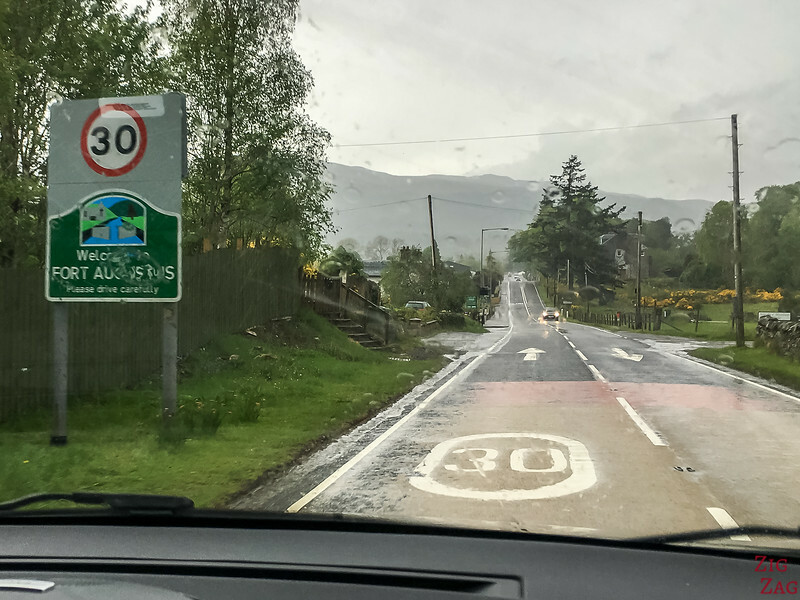 There are no toll roads in Scotland and no toll bridges. 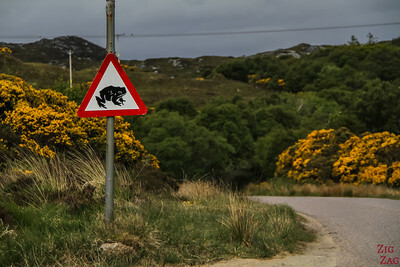 Generally I thought driving in Scotland was easy. 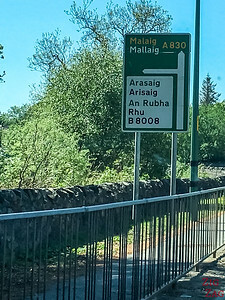 The only difficult sections have been around Glasgow and Edinburgh. Farm Animals - in the countryside, animals roam free. 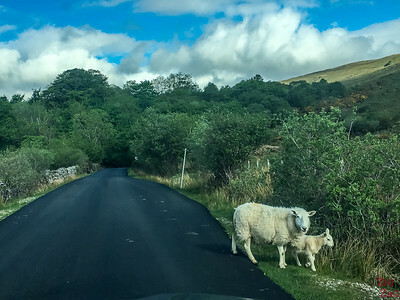 Sheep can jump in front of the vehicle, so stay vigilant. The Scenery - sometimes the road is s beautiful that you are distracted. Better to stop! Idiots... well they are everywhere we were on a road where you can drive at 70mph, one lane in each direction and we had to stop because someone decided to do a U turn and was no good at it! 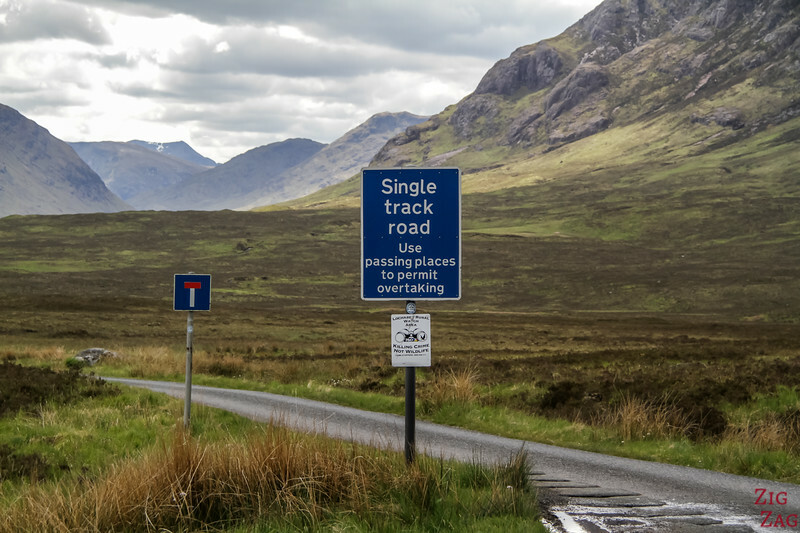 The main thing to be aware about driving in Scotland is how to drive on single track roads. Do not park in passing places, you will block everyone! 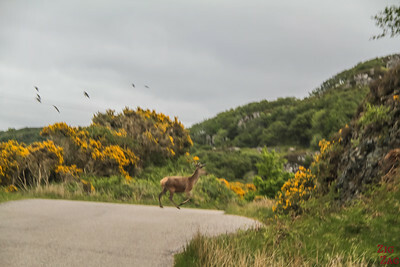 I have not rented a car in Scotland because we came by ferry from France with our French car. All major international rental companies are available as well as smaller ones. 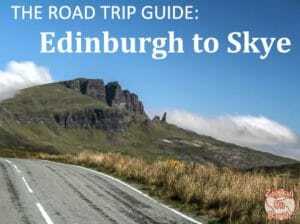 As I said before, better to start renting after leaving Edinburgh or give back the car before visiting Edinburgh. No need to have a car in Edinburgh and pay high parking prices. 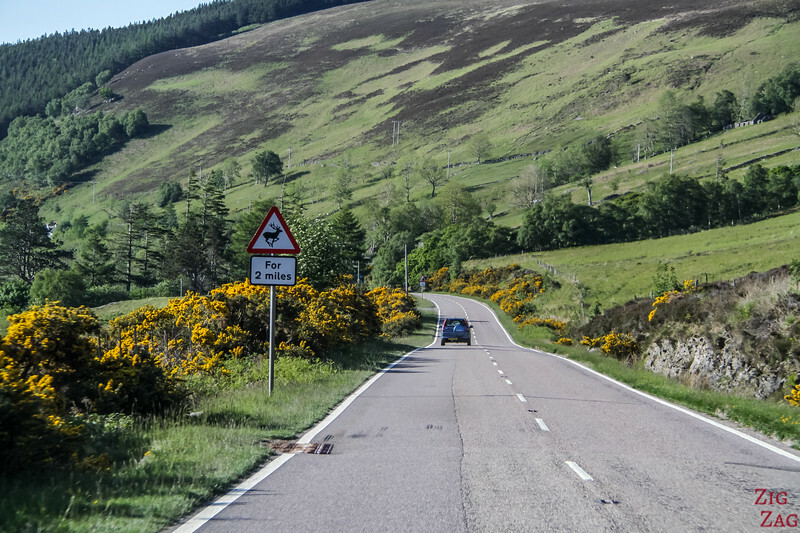 Be careful, it is really easy to plan too much driving on your Scotland itinerary. 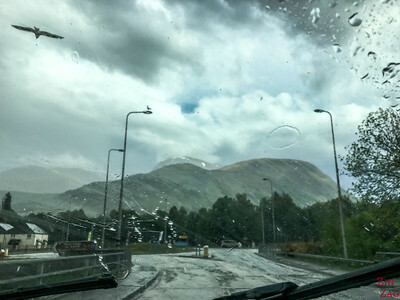 Ready to drive in Scotland? 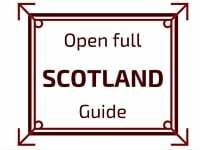 I’m travelling to Scotland 18 – 27th August stating in Glasgow and finishing in Edinburgh. I am looking for some family history along the way. 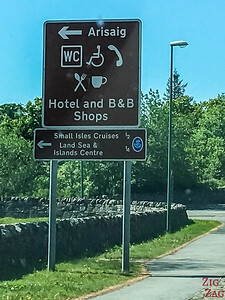 Can you please give me information about the roads, accommodation, pubs of interest, places of interest along the way and anything I should be aware of or avoid whilst there. You lift the nozzle you want, you wait until the price show 0 and then you place into your tank and pump. Then you pay inside. Some gas stations may ask to pay first. It would be displayed. Some might have a credit card pay at the pump system (especially at night). Make sure you know which one you need for your car, although most rental companies now display it inside the tank’s door.